Spectrum auction of 700MHz � make some noise! I had to own up to my teenage sons the other day that the computer that I relied on when I was a new fresh-faced barrister in 1996 was a hunk of grey with 300 kB of RAM. �I used to crank it up in the morning, go and make coffee and collect the mail from two blocks away, before it was ready with its blinking green eye to start typing. �And yet, I sort of feel I am part of the “tech generation” because it really was not that long ago, less than 20 years. My kids, of course, think otherwise! The sheer pace of change means that we are also needing to respond in terms of indigenous law solutions to provide the framework for relevant and Treaty-compliant development into the future. �What does that mean? 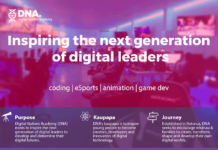 �It means encouraging our youth to see technology as the new context in which the traditional debates around natural resources, authority, and decision making, will increasingly reside. 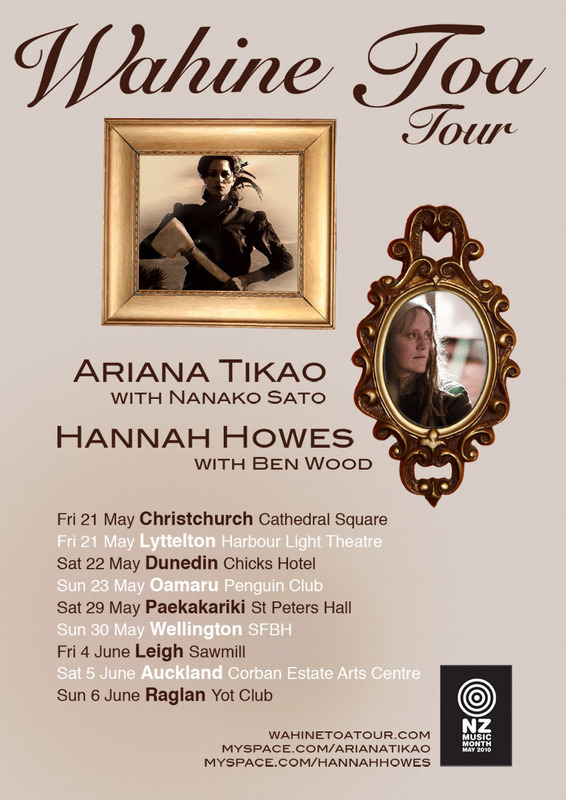 �Our rangatahi are well aware of the power-shifts that are occurring with technology; they object intuitively when old paradigms of control (censorship, copyright) try to influence them in their content delivery. �And so it is with spectrum management rights, which (in this country) are allocated in 20 year slots under the Radiocommunications Act, and which provide powerful platforms for economic and social control. 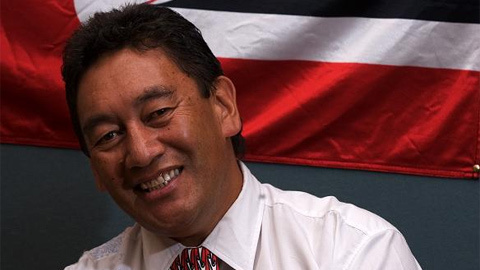 Professor Whatarangi Winiata has termed the Crown’s assumption of authority over the allocation of spectrum the “21st century confiscation”. Yet so few of us really know what is happening and even fewer are prepared to speak out. 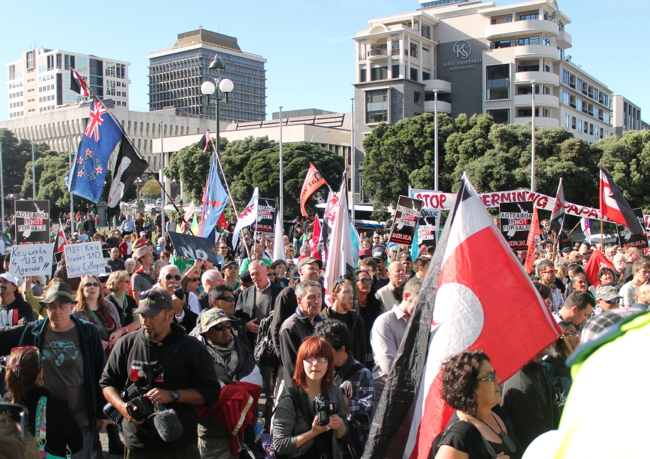 Well, the latest twist has just happened in the long struggle for Maori to gain partnership recognition with the government as to the radio spectrum resource. �The Waitangi Tribunal issued its decision on 17 Sept to deny Maori claimants the right to an urgent hearing to the 700MHz spectrum which is about to be auctioned by the NZ government. �The Crown’s submission reached a new low in the government’s disregard for the sanctity of the Waitangi Tribunal. 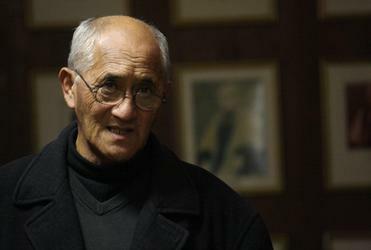 �There was no utility, the Tribunal was told, in hearing once again that the Crown was in breach of the Treaty principles by allocating spectrum to third parties, without reserving an equitable share for Maori. �The Crown had heard this before (in 1999) and would be carrying on regardless. �I listened to that submission with sadness. �The Tribunal has an incredibly important role as independent arbiter between the two Treaty partners, with “exclusive authority to determine the meaning and effect of the Treaty” (s.5(2) Treaty of Waitangi Act 1975). �When that role is diminished, we are all the poorer. The auction is scheduled for October. �Make some noise. This is a struggle that my kids will affected by, as they engage right now with mobile handsets that have 2GB of RAM, or some 2billion more bytes than the memory of my first workplace computer. If we let this auction allocate mobile 4G spectrum for another 20 year slot, what then? 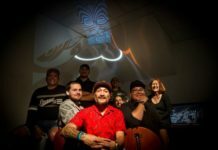 Kapaz & the 80s | Hone Harawira – Ae Marika!